Joe Bonamassa : Redemption album download | Has it Leaked? 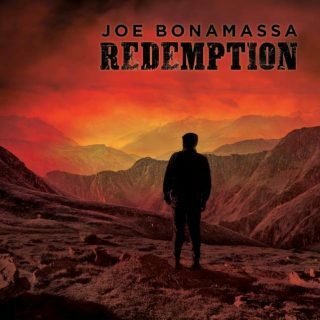 Blues rock icon Joe Bonamassa is back with his 13th solo studio album, "Redemption." Due out September 21st, it will feature 12 original songs. 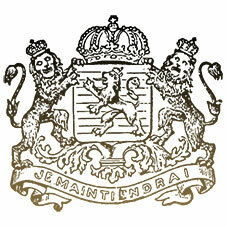 "Redemption" was recorded at several locations, including Blackbird and Addiction Sounds Studios in Nashville, The Cave Australia in Sydney, Studio At The Palms in Las Vegas and the Criteria Hit Factory in Miami FL.